Encouraging personal leadership, achieving academic success and building student unity! 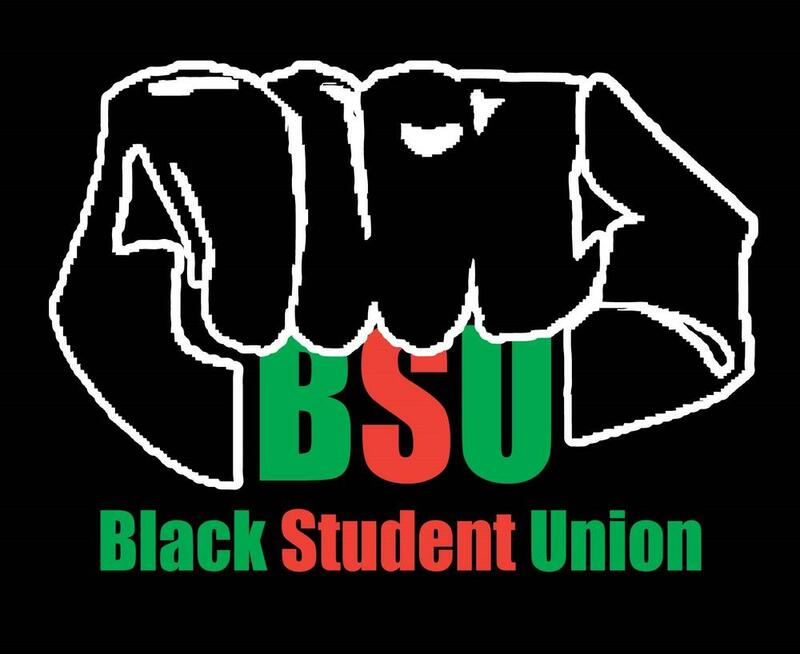 The purpose of Black Student Union is to promote the recognition and involvement of African American/Black students at Grant Union High School with the intention of creating a strong voice on campus and to make an impact on the decisions regarding students of the High School Community. Encourage academic achievement and personal development in leadership, time management, organizational and communication skills among the membership. Promote both academic and extracurricular programs to enhance and increase knowledge and appreciation of cultural diversity.the recognition and involvement of African American/Black students at Grant Union High School with the intention of creating a strong voice on campus and to make an impact on the decisions regarding students of the High School Community. Encourage academic achievement and personal development in leadership, time management, organizational and communication skills among the membership. Promote both academic and extracurricular programs to enhance and increase knowledge and appreciation of cultural diversity. All 12th grade GUHS African American/Black students are encouraged to participate!